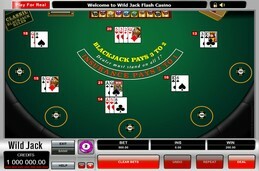 Below are some other great free blackjack games that you can play for fun without any commitment to ever play for real money in fact the games featured below do not offer any sort of real money blackjack play at all. 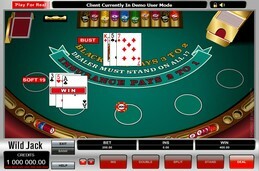 This is a game available for play right here on Blackjack Professor. 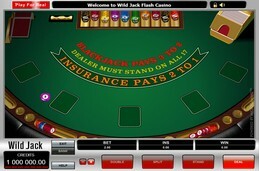 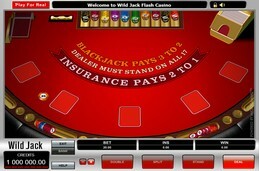 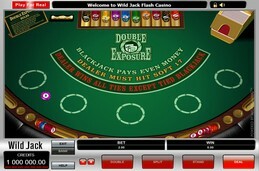 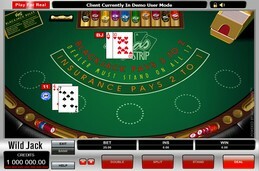 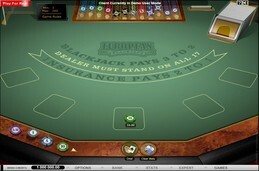 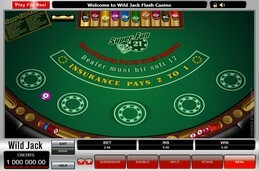 It's a simple version of blackjack powered by flash. 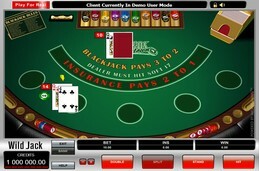 If you're looking to learn blackjack this is a good game to get started with.